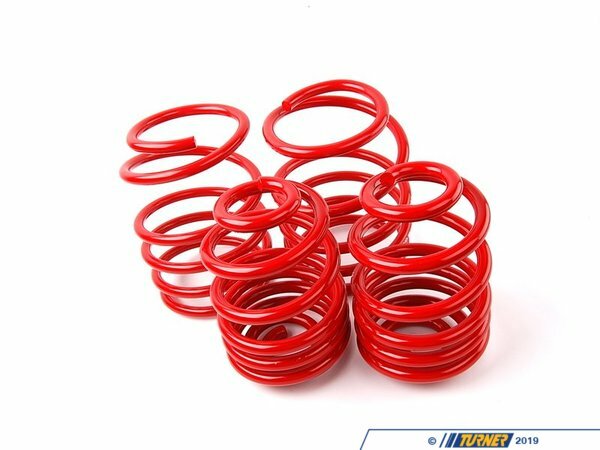 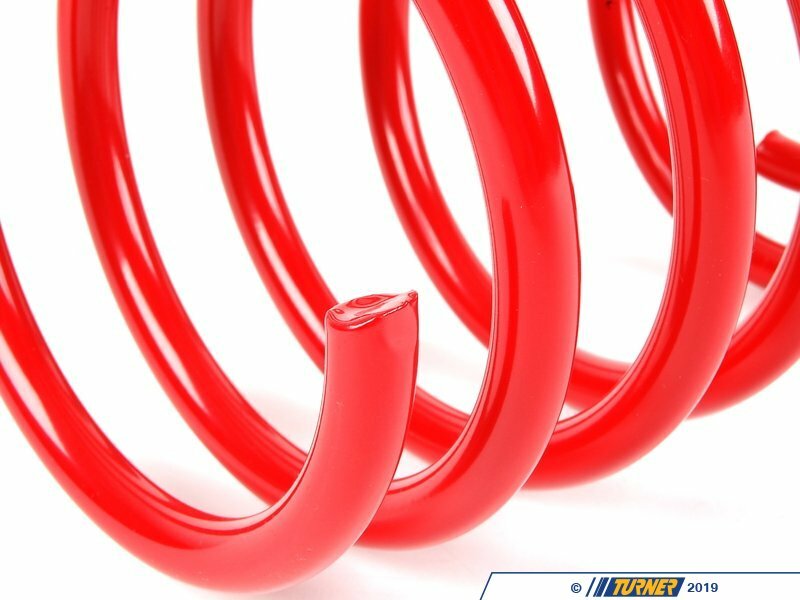 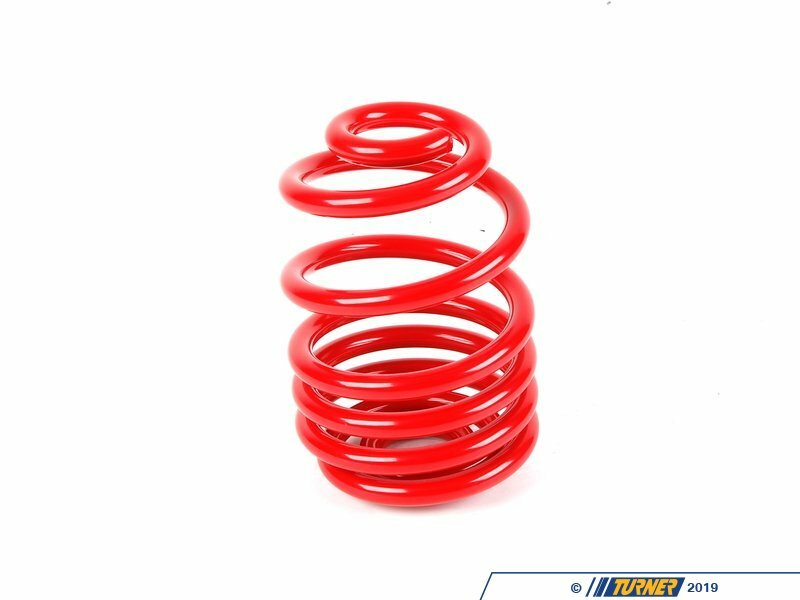 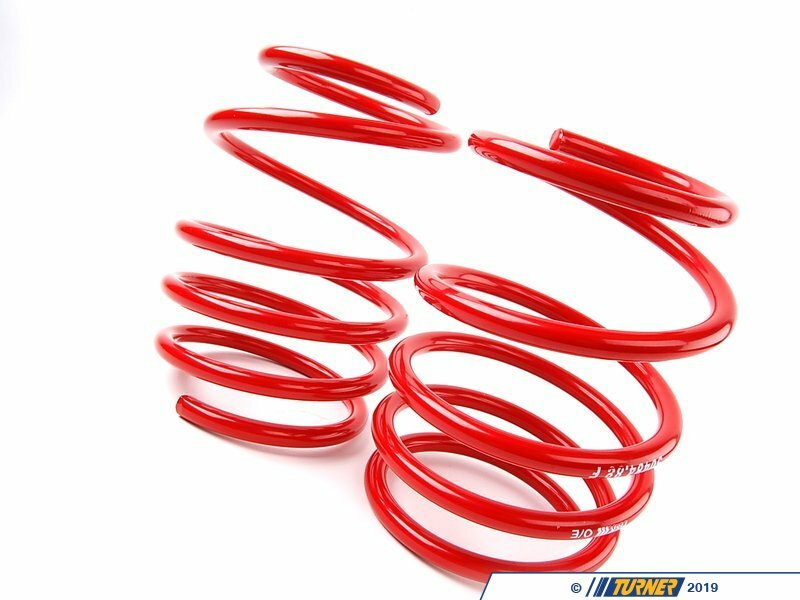 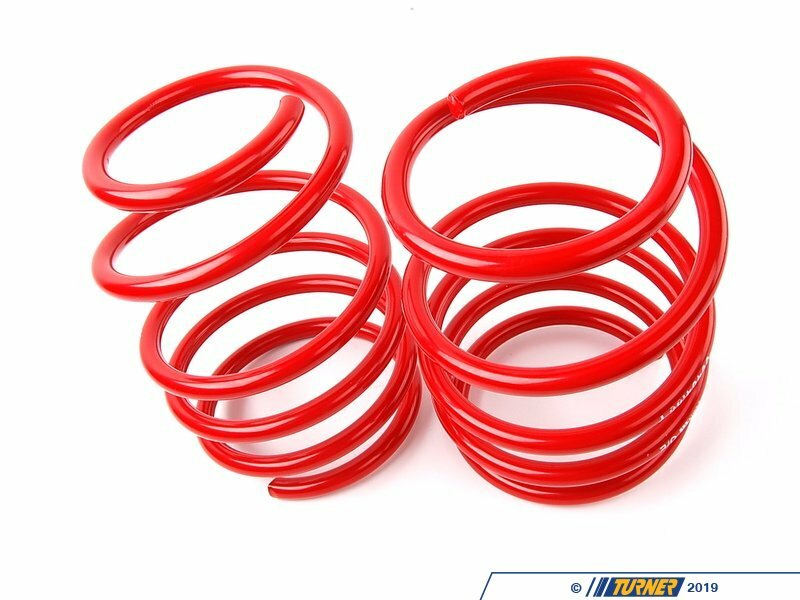 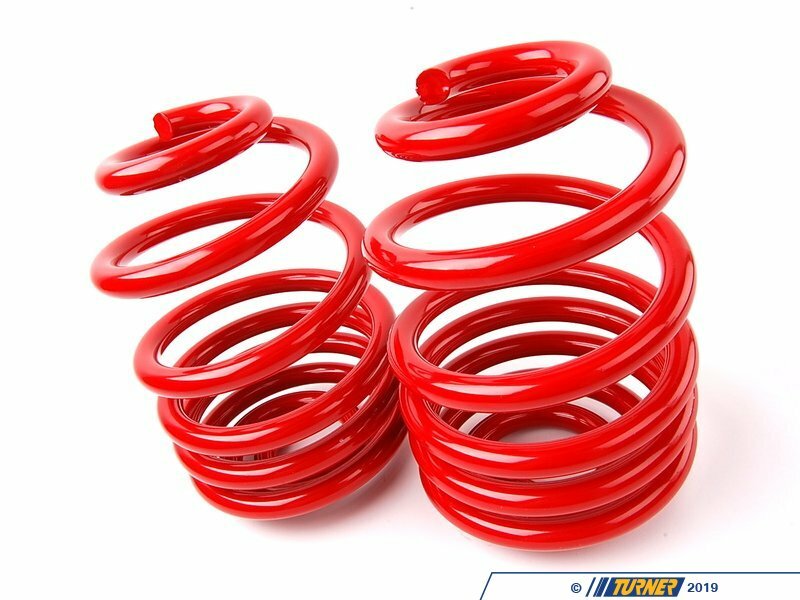 H&R Race Springs are designed for high performance drivers who want the most out of their vehicles. 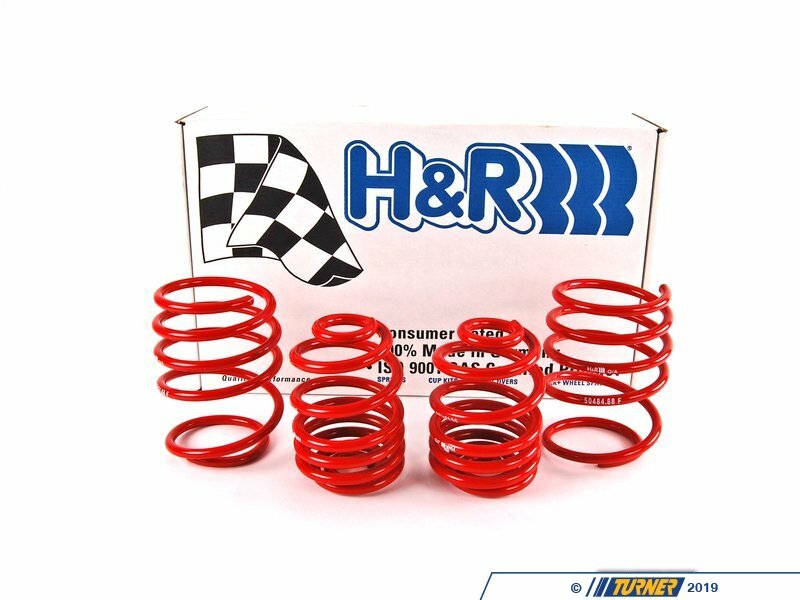 When the need for uncompromised handling performance becomes a priority, H&R Race Springs will provide over-the-top race ready performance and appearance. 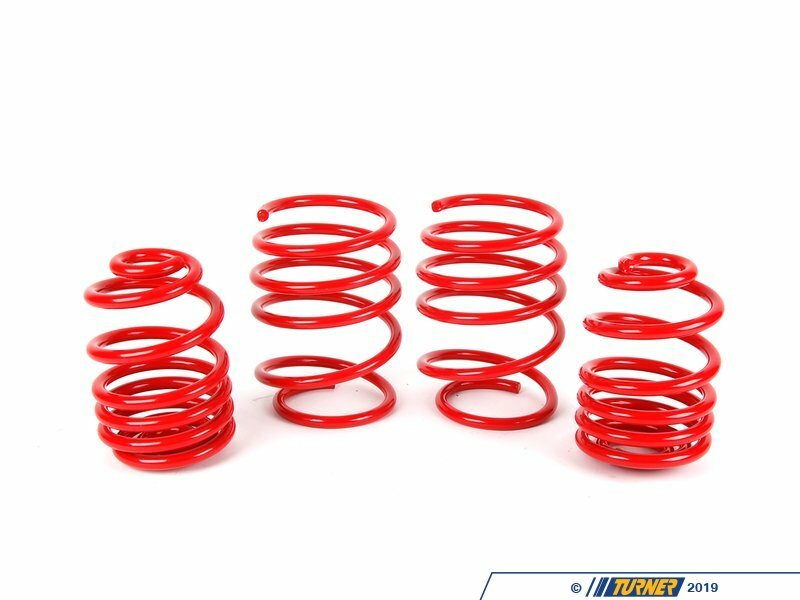 They help balance vehicle weight for improved performance and control, while lowering the center of gravity. 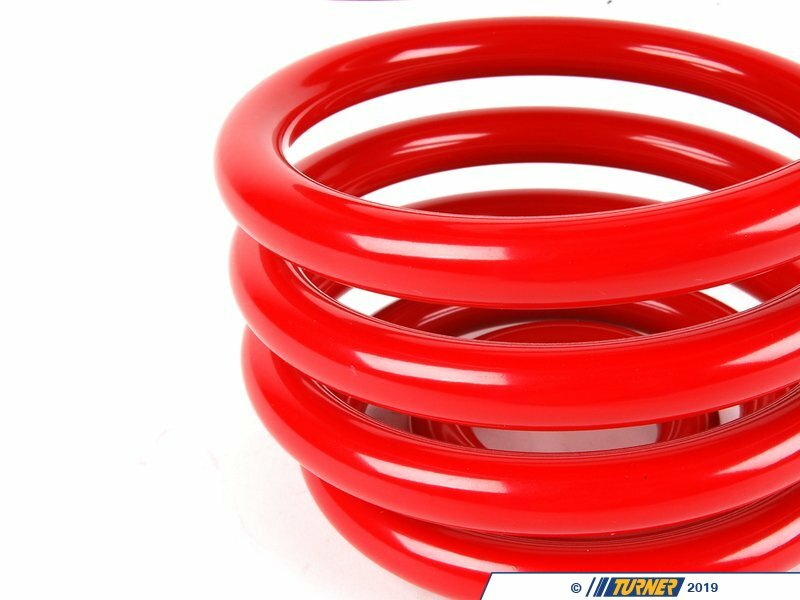 Expect a reduced roll center and reduced body roll from H&R Race Springs. 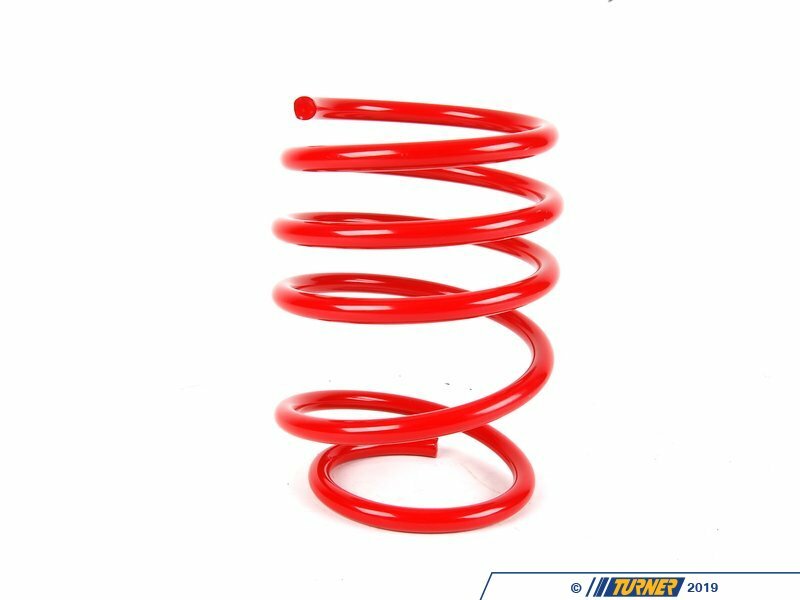 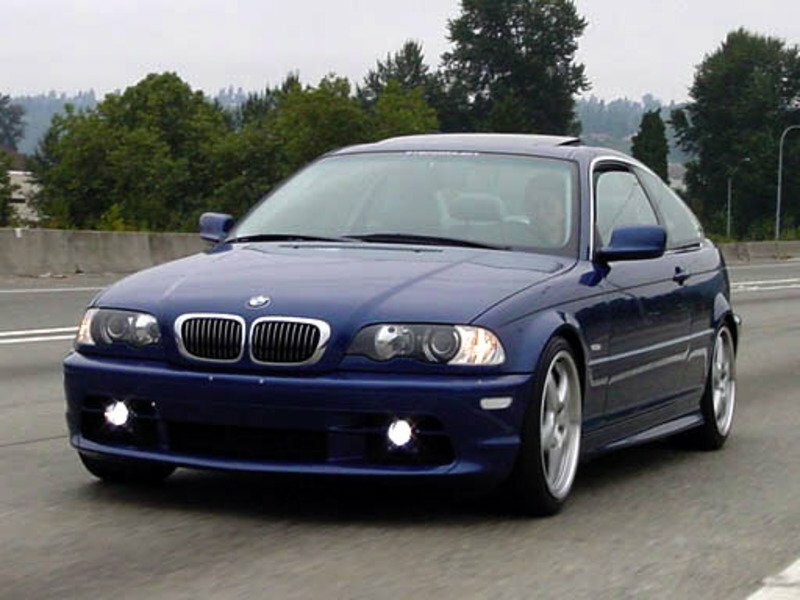 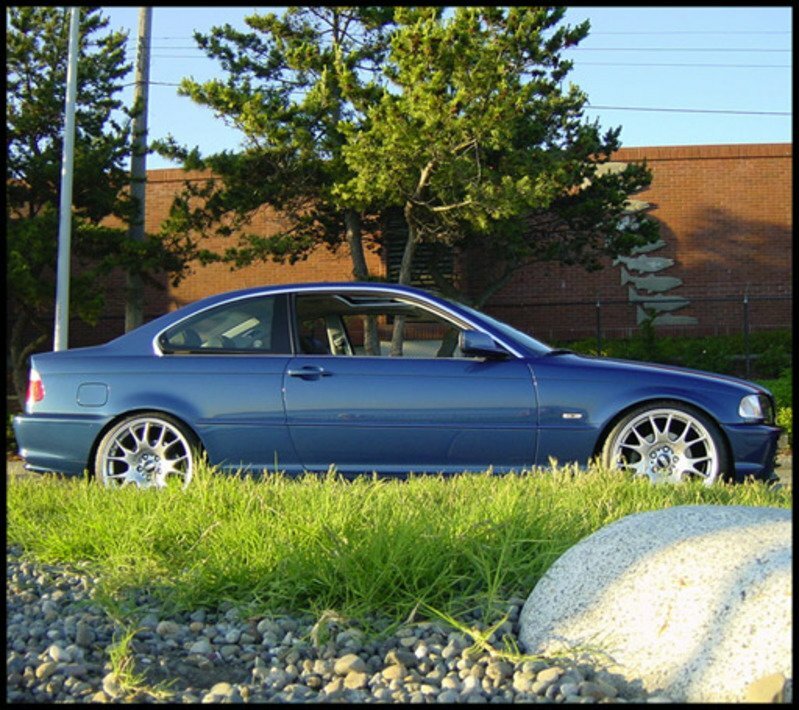 Bilstein Sport shocks Recommended.